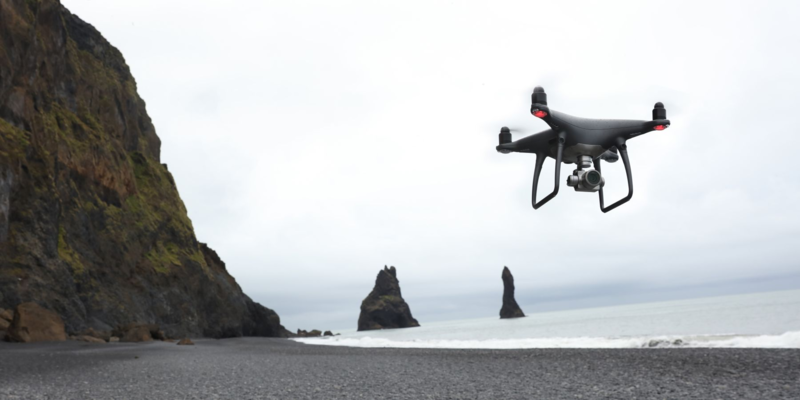 The DJI Security Response Center (DSRC) rewards security researchers who responsibly report potential security concerns on DJI platforms which may include our website, online store, product firmware or mobile apps. Rewards for qualifying bugs will range from $100 USD to $30,000 USD, and will be based on DJI's risk assessment of the potential impact of the threat. DJI is committed to protecting our users’ information, and our Bug Bounty Program is a key part of that effort. We give security researchers a way to responsibly report data security vulnerabilities, helping make our systems stronger for our customers. Here’s the story of how Check Point Research found a clever vulnerability and used our Bug Bounty Program to work with DJI to fix it. Description: DJI, the world’s leader in civilian drones and aerial imaging technology, Monday released the results of an independent report scrutinizing DJI’s data practices that concludes DJI drone users have control over how their data is collected, stored and transmitted.